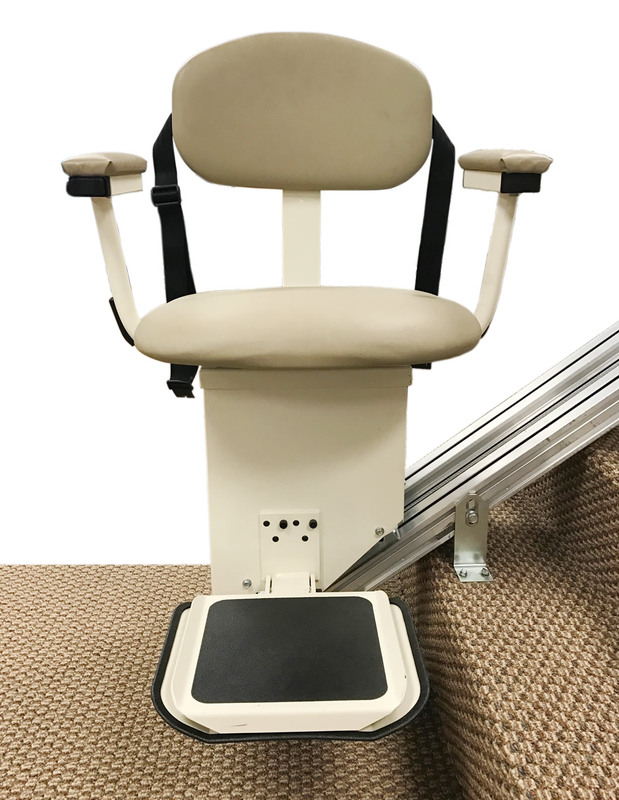 Stair Lifts, Vertical Lifts, Wheelchair Lifts, Dumbwaiters, Lift Chairs, and Elevators in Rochester, NY! AmeriGlide Rochester is the local store for all of your mobility needs. If your home or business needs to be more handicap accessible, we have everything for you! 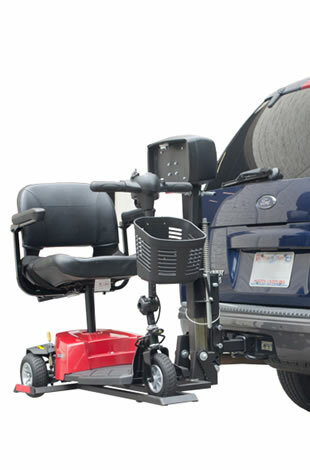 With the lowest prices on all of our mobility equipment, there's no need to go anywhere else. 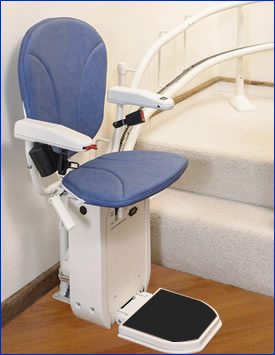 Our stair lifts, lift chairs, and walk-in tubs will make your everyday tasks much easier and enjoyable. We have a wide variety of wheelchair and scooter lifts for your car, truck, or SUV, as well as platform lifts for your home or commercial building. 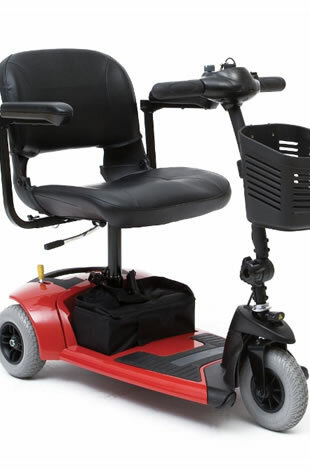 You will also find even more amazing deals in our mobility scooter and power wheelchair sections. Please browse our online store by using the navigation bar to the left, call, or stop by our storefront location at 48 Mt. Hope Avenue Suite B, Rochester, NY 14620! 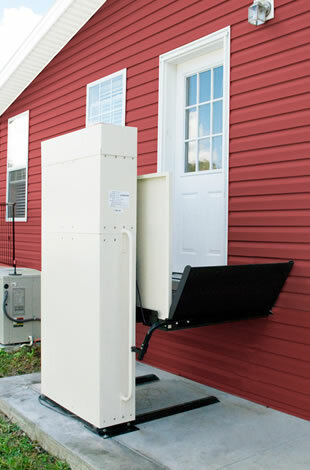 AmeriGlide vertical platform lifts are among the most popular lifts in the country for residential and commercial applications. Businesses usually use a VPL in order to bring their building up to code and in compliance with regulations. Residential VPLs are very versatile and can be installed in or outdoors. 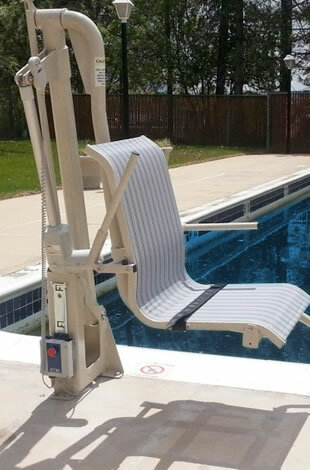 We also offer a portable vertical platform lift. 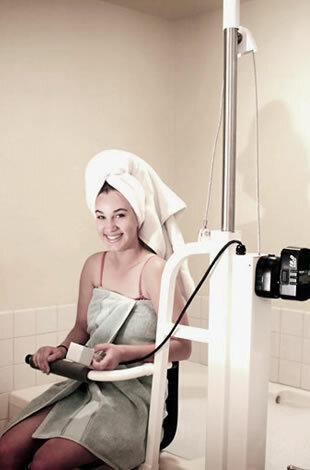 Getting in and out of the tub is easy with a bath lift from AmeriGlide. 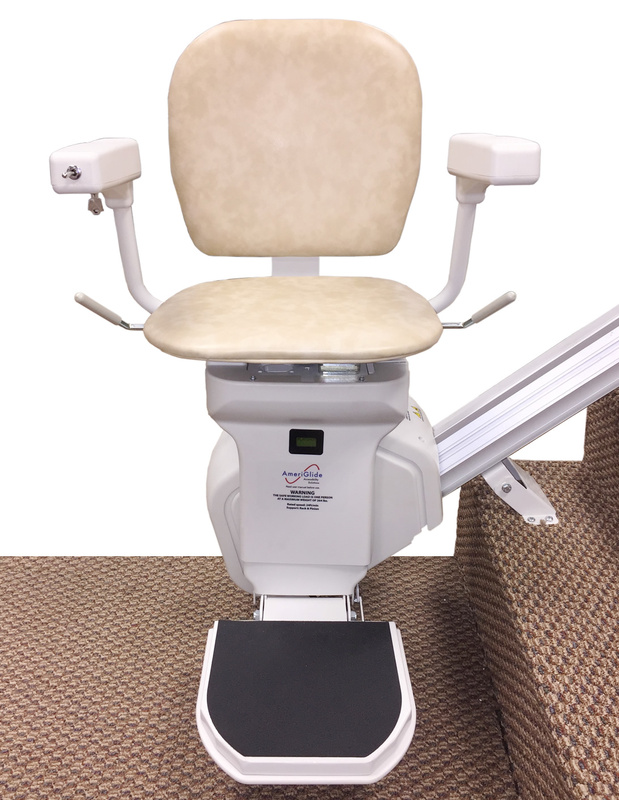 A bath lift can help you keep your privacy and independence where you want it most. 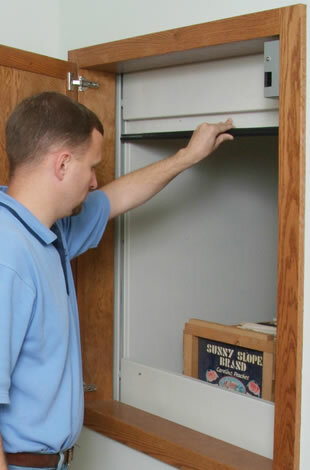 Controls are simple and easy to use and installation can be done in a matter of minutes. 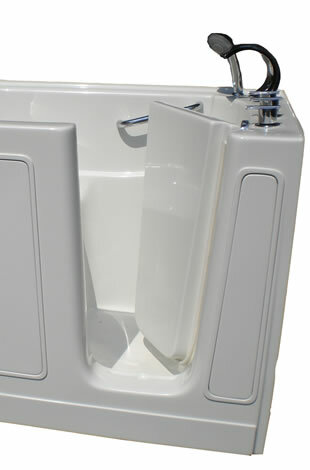 AmeriGlide offers a wide selection of walk-in tubs in different sizes that are easy to install in your home. We also offer conversion kits to make your current bath a walk-in shower or tub! 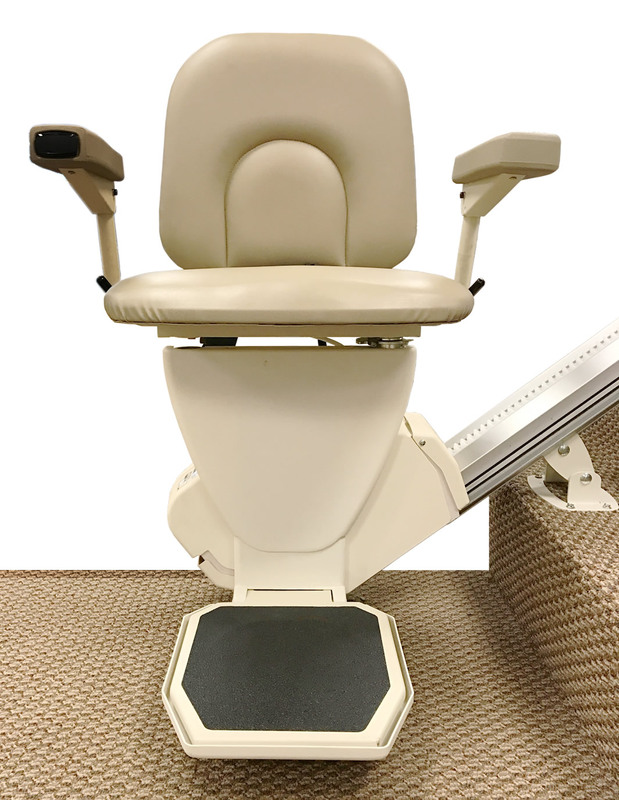 AmeriGlide lift chairs offer the best value of any lift chair brand on the market today. 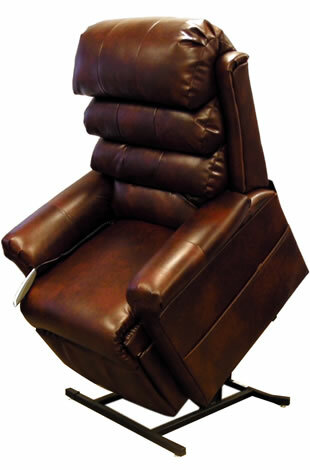 Choose between 2, 3, and infinite position lift chairs with heat & massage available! Just like with the rest of our products, you won’t find a better value than an AmeriGlide mobility scooter. AmeriGlide travel scooters are portable, lightweight, and durable.